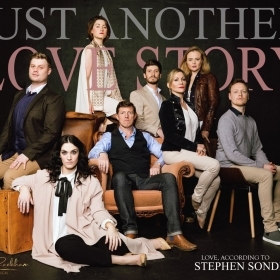 Stephen Sondheim has written some of the most evocative and heart-felt love songs within the history of the Musical Theatre form. 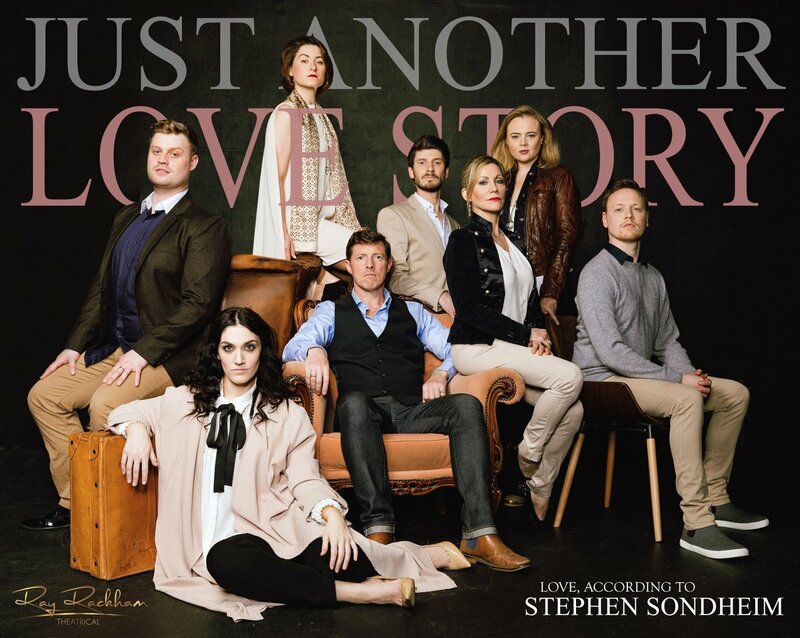 Just Another Love Story celebrates, explores and questions the concept of love; through the songs written by Broadway’s foremost composer lyricist. 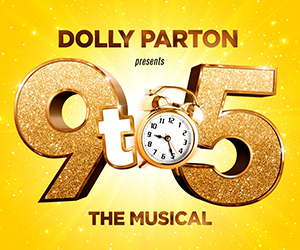 Including an exciting balance of Sondheim standards and relatively unknown and unheard music from as varied source material as A Funny Thing Happened on the Way to the Forum, Follies, Road Show, Assassins, A Little Night Music, film scores and many more; Just Another Love Story promises to delight audiences new to the songs as much as the die-hard Sondheim aficionado. Workshop’s Artistic Director, Ray Rackham, with musical direction by Simon Holt. Rackham and Holt were the creative team behind London Theatre Workshop’s first West End transfer, Judy!, in 2017.